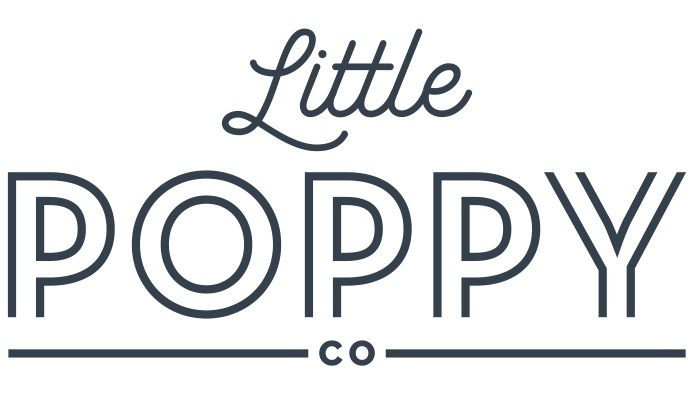 Birthday Bow 2.9 – Little Poppy Co. The perfect party bow for your little babe's special day (or any day). Choose between nylon headband and reversible alligator clip.